Tyler Lassiter’s life has changed quite a bit over the past year. 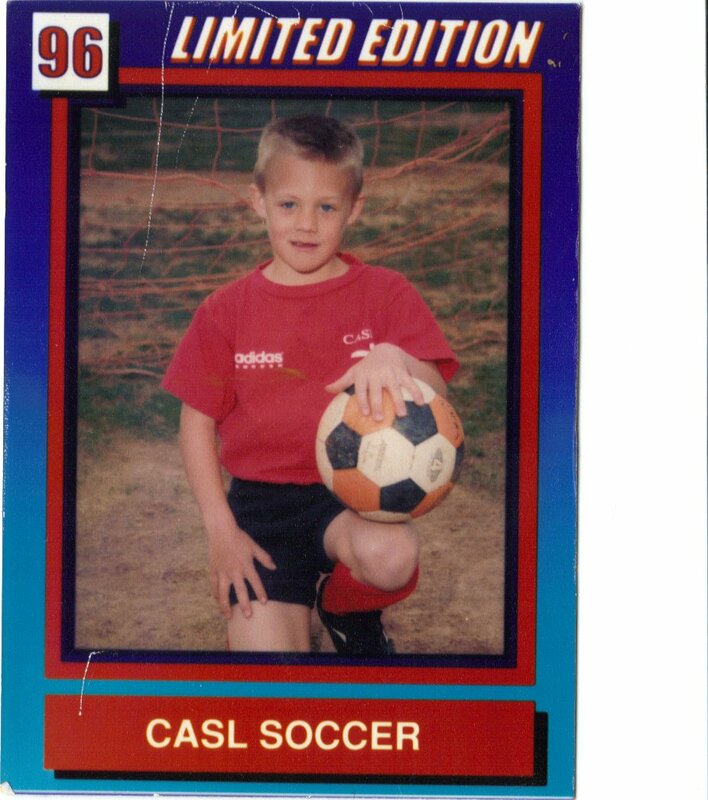 He’s gone from collegiate athlete to professional athlete training with Thierry Henry and Rafa Marquez. That is a big deal. It was not so long ago that Tyler Lassiter was bothered by what most college students would consider the norm. He had finals, made time to study, played video games and likely stayed up late watching TV. While some of these habits remain, Lassiter now has an entirely new set of responsibilities. Now he must fuel his body properly, study tactics and practice, practice, practice. 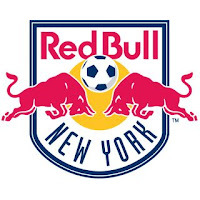 That is because now Tyler finds himself no longer wearing the red and white of N.C. State, but the red and white of the New York Red Bulls. The opportunities for exposure and development cannot be understated here. 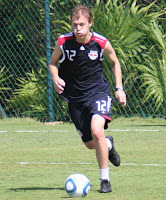 Lassiter’s skills honed and developed through the tutelage of multiple coaches before he found a home with the New York Red Bulls. Not only was Lassiter a standout in club and high school (where he went All-State in 2005), but he found success on the collegiate level as well. An impressive list of accomplishments paints Lassiter’s resume from N.C. State. In his freshman year he landed on the ACC’s All-Freshman team and by his senior year of college he had converted to a central defender, started 54 games in his Wolfpack career and found himself knocking on the door of the professional game. Tyler eventually found himself on the U-23 roster of the Carolina Railhawks. The Railhawks of the NASL offered a unique stint of foreshadowing to the professional game. Training habits, fitness tips and tactical approaches no doubt will prove useful as the young defender adapts to life as a full professional. Drafted 30th overall in the 2010 MLS SuperDraft, Lassiter found himself moving to New York. 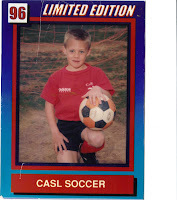 Unclear of what the future held but determined nonetheless, Lassiter’s quest for playing time and a life in soccer began. What once was hobby, now is profession. Opportunities will likely be sparse in the early running… it might be that the league’s reinstitution of the Reserve League yields a chance for the defender to put himself on display. “I think it’s great to have the opportunity to still be able to get games in when you’re a rookie and not seeing much time during actual league games. It’s a great opportunity to get your name out; if you do well and earn a spot in the starting 11 with the full team." 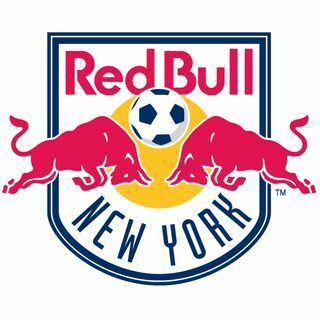 So what does the future hold for the young New York Red Bull? He’s certainly come a long way from the young, blond hair blue eyed boy his mother remembers. Now he trains in professional training gear, on professional grounds. The love for soccer though, remains. Tyler Lassiter may be tough on himself, but he’s now a role model for younger players who know his story. Many attest this to his humility. Others credit his work rate and dedication to the game. 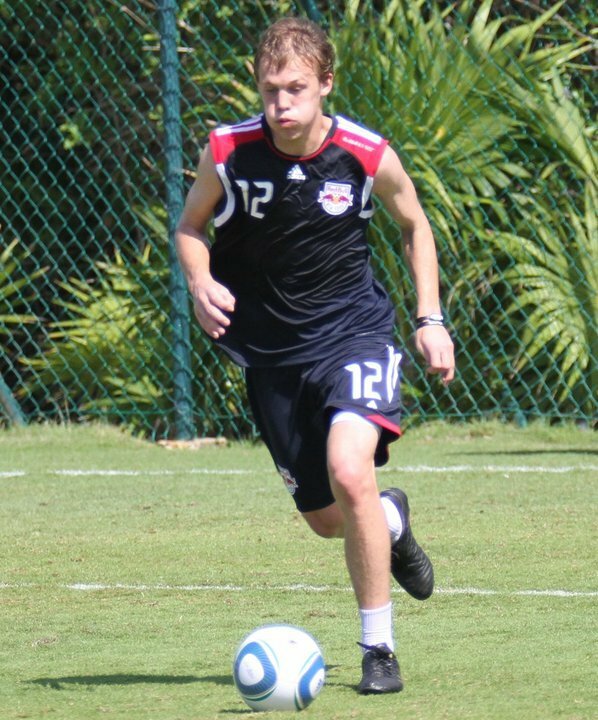 Regardless of whether or not Tyler Lassiter ever steps on the field for the Red Bulls, one thing is clear: he’s certainly made a lot of people very proud. how come you don't mention your CASL resume? Enjoyable laid back look into the MLS life. Great success story btw. I look forward to reading more 1 on 1's with other stars!